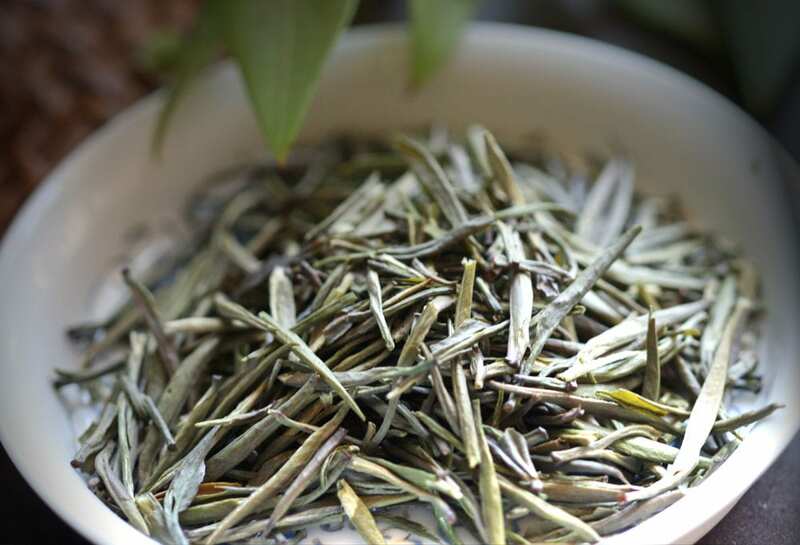 It’s difficult to find a tea more true to its name than Naked Spring. 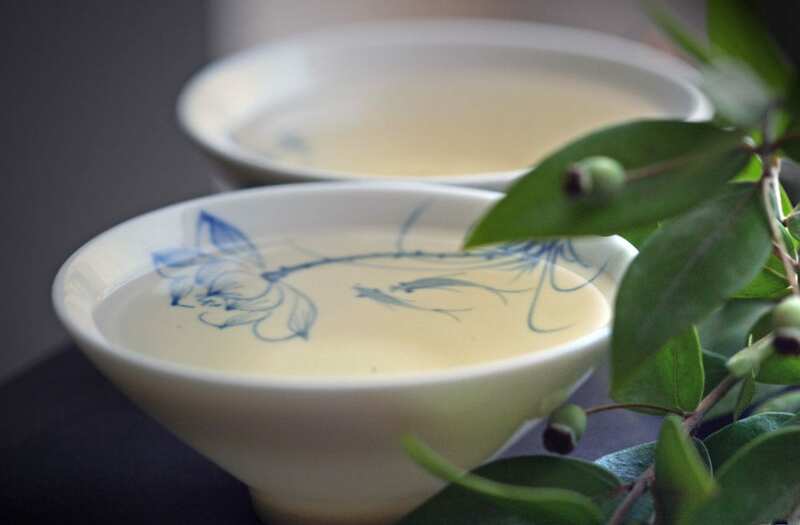 Naked Spring is a pure fresh beautiful kai hua long ding green tea, a delightful greeting to spring. As soon as I found out about Mei Leaf tea shop, I had to try their teas. Every time I found a tea shop like Mei Leaf in Europe I feel like I’m dreaming. The amount of information, selection, freshness, kindness, all good signs they really care about their teas. There are a few more tea shops like that in Europe, but that’s another topic, and I will keep this one dedicated to Mei Leaf. They truly deserve it. 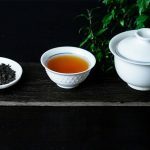 Honestly, as much as I was happy and excited to write about Mei Leaf’s teas, I was also scared. What more can someone say about the tea with such a detailed description? I was wrong. 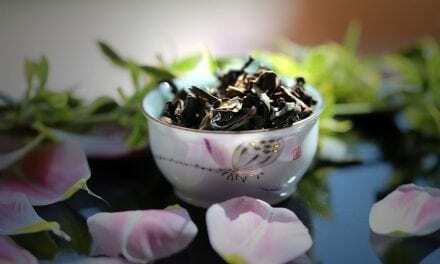 Naked Spring is the best possible tea to start presenting Mei Leaf’s, or Beautiful Leaf’s (I assume), assortment. 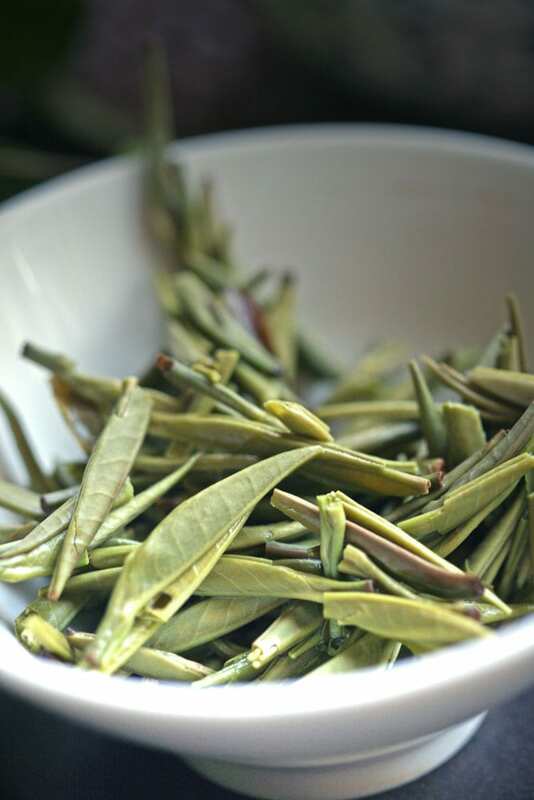 Naked Spring is the name under which Mei Leaf sells Kaihua Longding green tea from China. 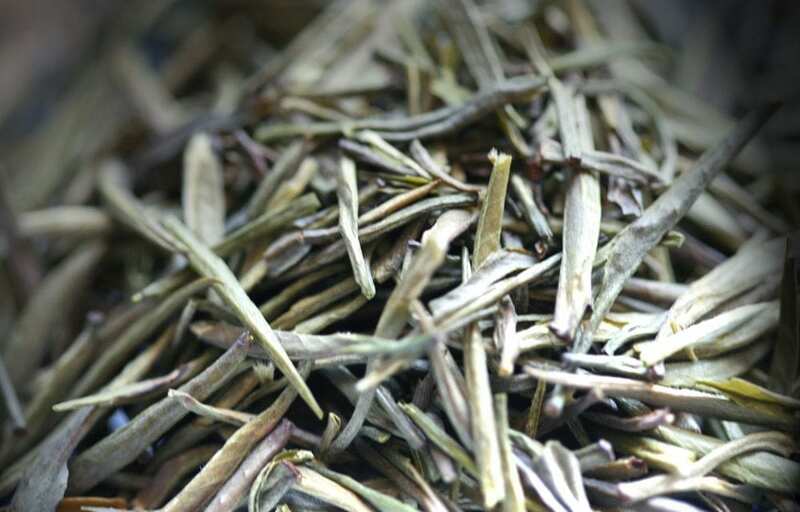 This tea is grown at the altitude of 1100 meters, in Kai Hua County, province of green teas – Zhejiang. 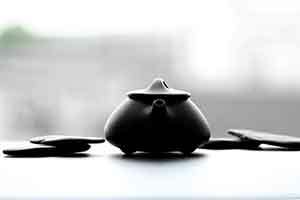 This is a pre qing ming tea. 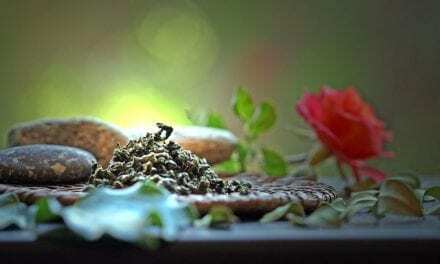 Pre qing ming teas are considered the best and the most reassured teas of the season. Leaves are harvested before the regular spring harvest. Pre qing ming indicates the beginning of spring. And how good it is! 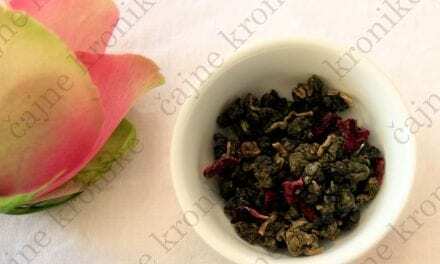 Price for 40 grams of Naked Spring is 9.95 GBP, around 12.80 USD. Leaves are a beautiful example of fine picking, with shiny bright olive green buds that are very sharp and very tidy. It has a delicate fresh green scent, and I agree, resembling green melon and courgettes. 70 degrees 150 ml 4 grams of tea, 1 mn, 1 min, 1.5 min, 3 min. Naked Spring is wonderful – without all heavy scents and flavors, fresh and visually perfect. In the warm teapot, leaves have a sharp, but very very light smokey background, and light green freshness floating on the top. 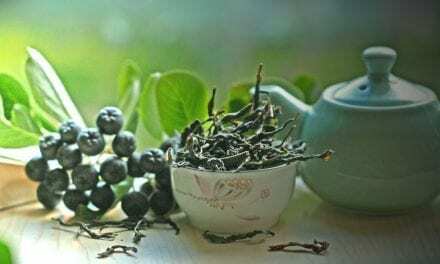 Mentioned bamboo and grape become more evident after the first steeping, and leaves have a strong warm scent and amazing vivid, green, fresh spring color. 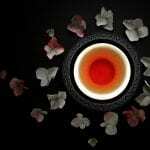 This is one of the brightest and greenest Chinese teas I have seen lately. 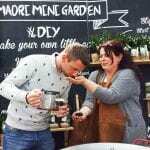 After the second steeping, leaves get even better scent, warm and aromatic like the first spring sun gently warming the grass. 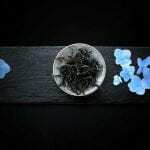 Fresh linen, bamboo, and a slight astringency to round it all up best describe the tea itself. 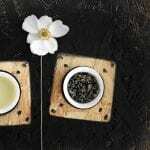 There are no pan-fired notes like with other teas. No fresh green notes like with other teas either, but it’s amazingly full. 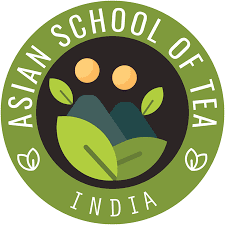 No astringency like with other green teas as well. Naked Spring is somewhere in between, delicate, yet determined to bring sunshine into your life during first spring days of the year. Color is very beautiful, citrine yellow, so bright as if it is shining from the cup. Would this tea be a good choice for all tea drinkers? 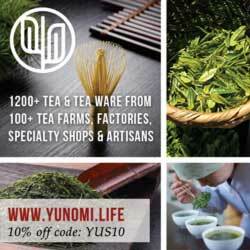 I would recommend it to those that like lighter Chinese green teas like An Ji Bai Cha. 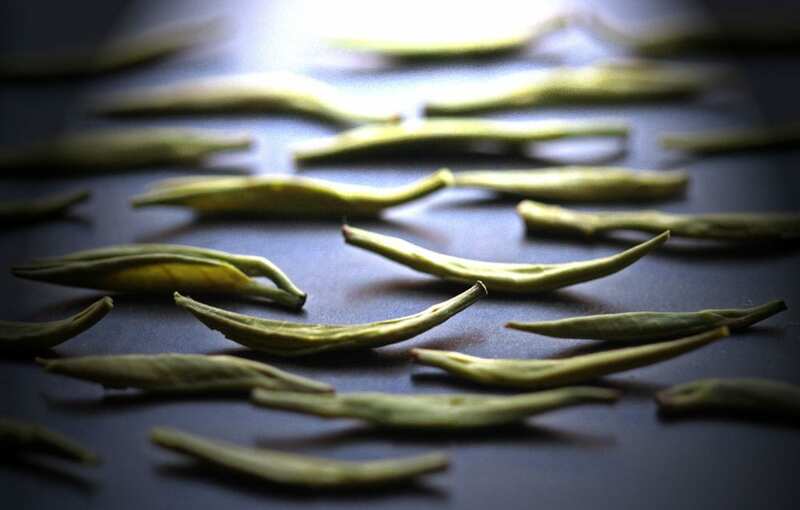 But, no matter which green tea you like, if you want to fully enjoy the beauty of the leaves, give it a try. It will amaze you.